Strolling around Budapest’s Keleti railway station, it is hard to imagine that only a year ago it was the epicenter of Europe’s refugee crisis. 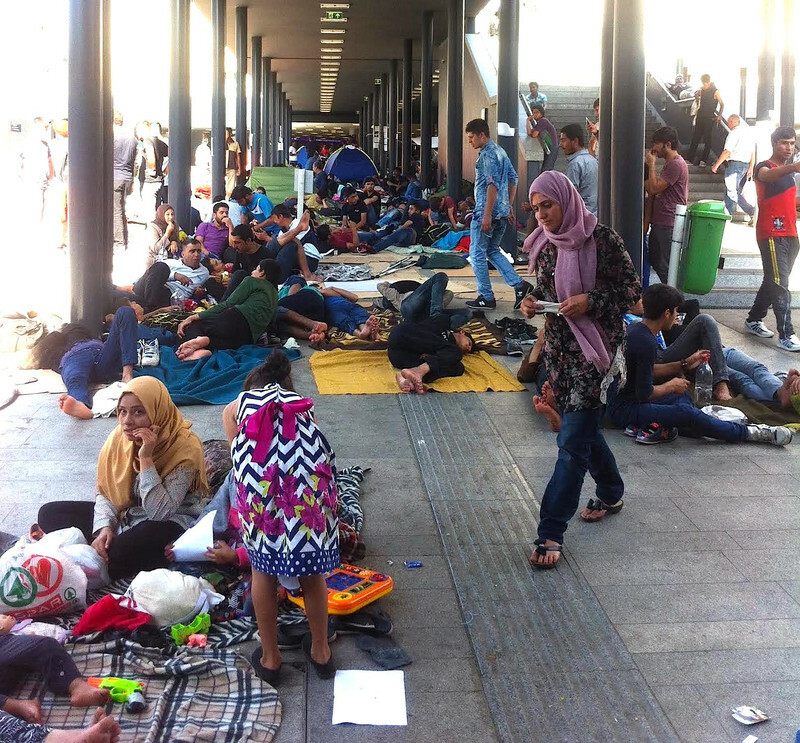 In 2015, thousands of asylum seekers spent days stranded outside the station, waiting for trains heading to the West, as local volunteers helped out with food, and basic necessities. Police barred people from entering the station, citing EU law that requires migrants to seek asylum in the first EU country where they arrive, and to be registered. When frustration boiled over on 4 September last year, hundreds started marching on foot to Austria, bringing down the EU’s asylum system. Today Keleti is calm, and there is no trace of the sense of desperation and resilience that lingered over the station a year ago. “In the beginning they were peaceful, they disguised themselves as if they were Hungarians, buying newspaper and stuff,” said Gyuri, a middle-aged newspaper seller along the tracks. “Why they couldn’t get on the train, I don’t know, it’s politics,” he adds with a shrug. 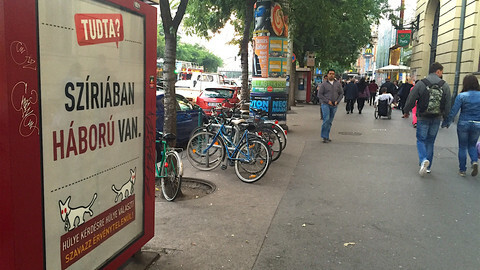 What has changed is the attitude towards migrants in Hungary, and in Europe. “It was frightening to be honest, when they started revolt. You know they are Arabs, one is afraid of them, like one is afraid of pitbulls,” adds Gyuri. 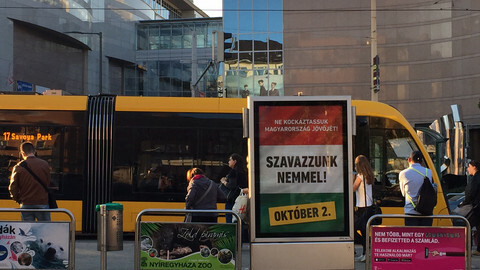 In Hungary, for over a year government campaigns have linked migrants with criminality and terrorism, turned them into a source of threat, and that political drive has taken its toll. Today 63 percent of respondents do not think that it is a duty to help asylum seekers, while in a survey last year 64 percent believed it is an obligation to help. The number of those who think refugees should be treated more humanely dropped from 52 percent to 44 percent, according to the research of the Budapest-based Publicus Institute. 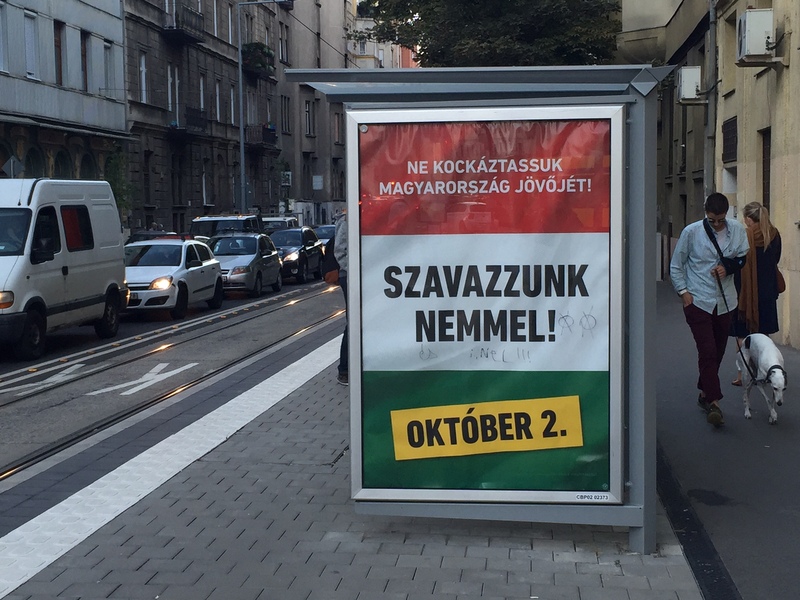 Hungary’s upcoming referendum on the EU’s migration quotas on 2 October smartly bundles together a question on taking in refugees and EU powers, so voters can say no to both with one ballot. “Do you want the European Union to be entitled to prescribe the mandatory settlement of non-Hungarian citizens in Hungary without the consent of parliament?,” is being asked to the 8 million voters. Half of them will need to show up for the plebiscite to be valid. Hungary’s prime minister Viktor Orban told Origo news website last Thursday (22 September) that he would be “content with a 100 percent participation rate,” even if it is far from political reality, he added. “In this type of referendum, validity is not important, because people do not want to convince the parliament, but want to support something politically,” argued Balazs Orban director of Szazadveg, a government-affiliated think-tank. 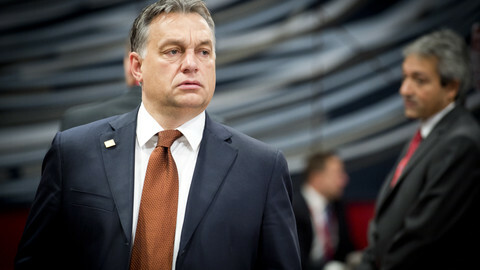 Polls show that Orban could get the 50 percent he seeks, with the overwhelming majority voting “no”. “[Migrants] will change our national culture, they create chaos. This is not against them, it is to protect ourselves,” argued Irisz, a middle-aged teacher, when asked why she will go to vote. “I will vote ‘yes’, because it is nauseating to see people being so misled in a democracy, it is the most disturbing thing on earth! 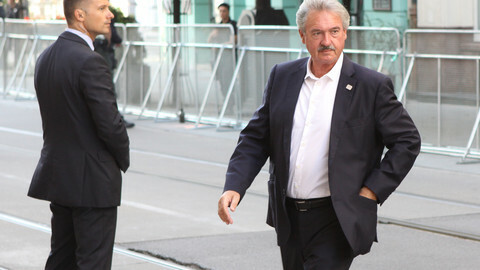 And I even voted for Fidesz twice!” said Istvan, a 64-year old trader, referring to Orban's ruling party. There was little debate on the substance of the issue during the campaign. A weak and divided opposition had little gusto for a fight. The biggest opposition party in parliament, the Socialists are supporting Fidesz in the “EU quota war”. With government-sponsored billboards overwhelming the country during the summer, and most media being either publicly owned and state controlled or government-friendly, discussion have been subdued. In a rare debate among political parties and a human rights NGO last Tuesday in Budapest, Marta Pardavi, co-chair of the Hungarian Helsinki Committee, trying to put the “migrant threat” into perspective, recalled that there are only 639 asylum seekers in Hungary, and this year 26,000 applied for refuge in the country. 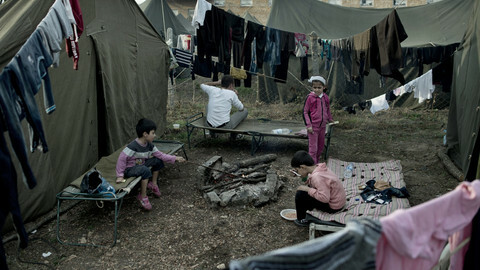 The argument that mandatory relocation or resettlement is pretty much off the table in Brussels, with even European Commission president Jean-Claude Juncker admitting last Thursday at the European Economic and Social Committee that if Hungary and Poland cannot take in refugees, they could do more with regards to protection of the EU’s external border, does not make a difference. Istvan Hollik, an MP from the Christian Democrats who are in coalition with Fidesz argued that there is “creeping legislation” going on in Brussels, with the commission circumventing member states’ decisions. According to last year’s relocation scheme, Hungary was assigned to take in around 1,300 refugees, but Budapest, along with Slovakia, challenged the decision at the EU’s top court. However, the issue has put some uneasy light on Hungary’s controversial residency bond programme established in 2013. The scheme allows wealthy non-EU investors to buy Hungarian residency permit and access to the passport-free Schengen zone for an initial investment of €300,000. Around 4,000 applications have already been accepted to the programme that advertises itself as “designed for businessmen who value visa-free mobility, security and access to Europe”. With the referendum approaching, there is speculation what Orban exactly will use the result for. 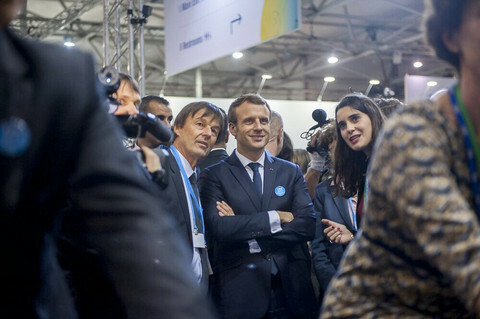 He promised to fight every mandatory quota plan in Brussels, but so far publicly had not suggested treaty change on the issue. The commission for its part said the referendum will not effect the EU legislation. “The decision making process agreed to by all EU member states and as enshrined in the treaties” would “remain the same” no matter how people voted in October, it said. Some say Orban has already achieved what he set out to do. Csaba Toth, director of the Republikon Institute, a liberal think-tank in Budapest said that the most important goal for the government is to keep the migration issue on the political agenda. “Many research institutions have found … that when migration is on the agenda, Fidesz’s popularity goes up. When there are other issues on the agenda, education, health care, the economy, Fidesz popularity goes down. So the most important is the agenda setting, what’s being talked about”, he said. “In that regards, the referendum has already achieved a lot of things,” he added. If Hungarians reject the EU's migrant quota plans in a referendum, Orban might push to change EU treaties, according to reports. 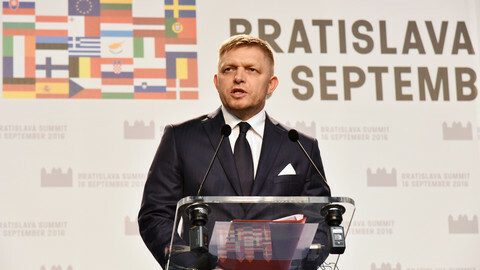 Hungary has played down comments from Slovakia's PM that the eastern EU states would veto any UK deal that does not guarantee the rights of their nationals in Britain. EU countries will discuss a common defence policy and are expected to accelerate ratification of the Paris climate agreement. 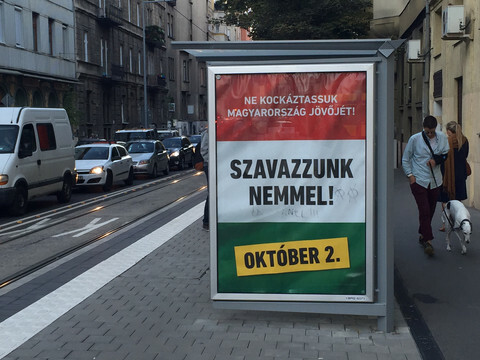 Hungarians vote in a referendum on the EU's migration policy.